The revere tank is made from a lightweight performance mélange knit and cut for a relaxed fit. 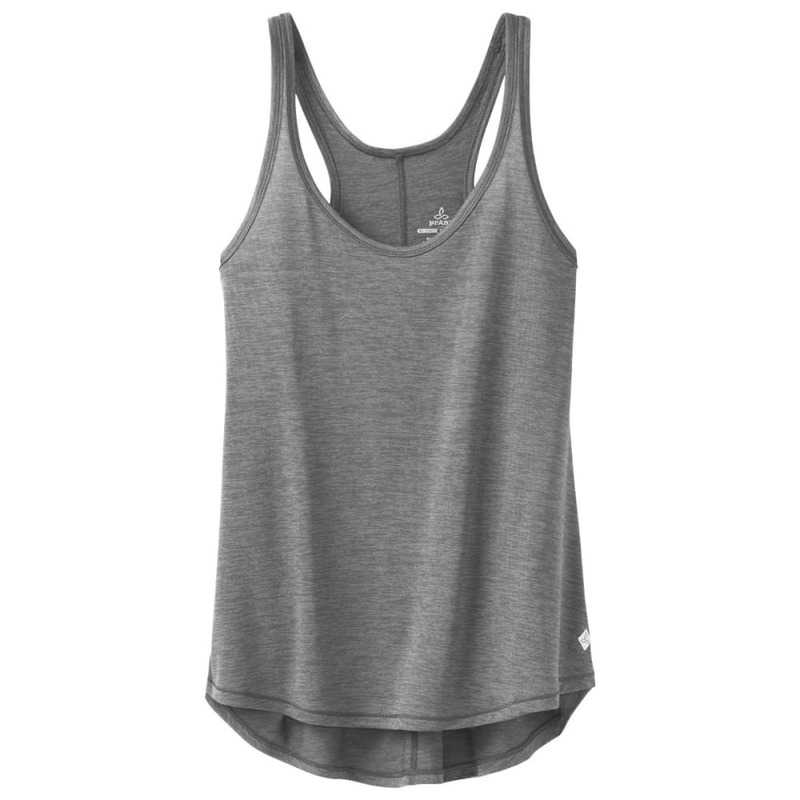 This athletic tank top features moisture wicking and anti-odor properties as well as flat lock stitching for added durability. Styled with a racerback, shirttail hem, and reflective logo.